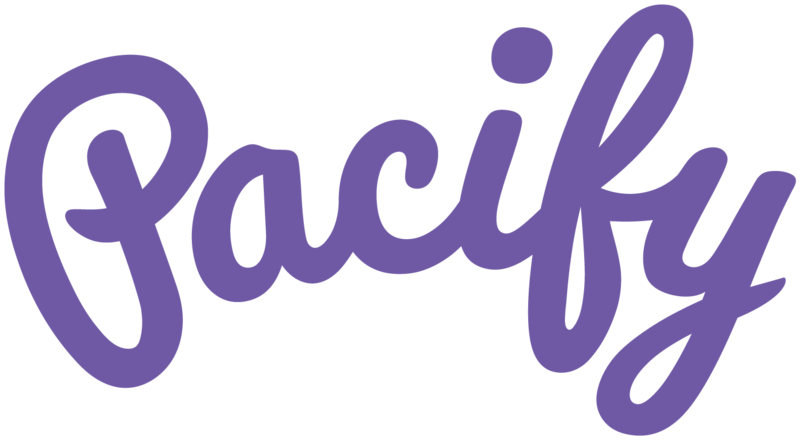 Pacify’s Family-Friendly Benefits Report examines trends in workplace benefits for new parents. The report is based on interviews and survey responses from diverse large, self-insured employers. It also includes reviews of the most recent, data-driven literature on health trends and corporate benefits planning.